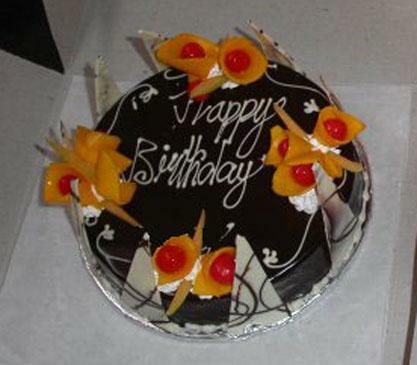 RNA Corp wishes Amit Rangnekar – HR & Admin a very happy birthday..Cheers!! ← RNA Corp wishes Vidya S Singh – Construction, Pandit Maruti – Site Administration, Ashok Gundal – Site Administration, J Madari – Liaison, Sambhaji Navrang – Construction, Vijay P Thokale – Liaison, Rangnath B Shelke – Construction, Sambhaji P Kamble – Billing, Tukaram More – Construction, Rajesh Sakpal – Sales, Dattatray Patil – Services, Mahendra Jadhav – Electrical, Bhuwan C Nainwal – Construction, Mridula Yadav – Finance & Accounts, Ganpat Hari Palve – Liaison, Anil Devadkar – Security, Sonal Gole – Design, Abhijeet Shekar – Estimation, Basawraj K Kamble – Construction, Hemant Velani – Design a very happy birthday…Cheers! !